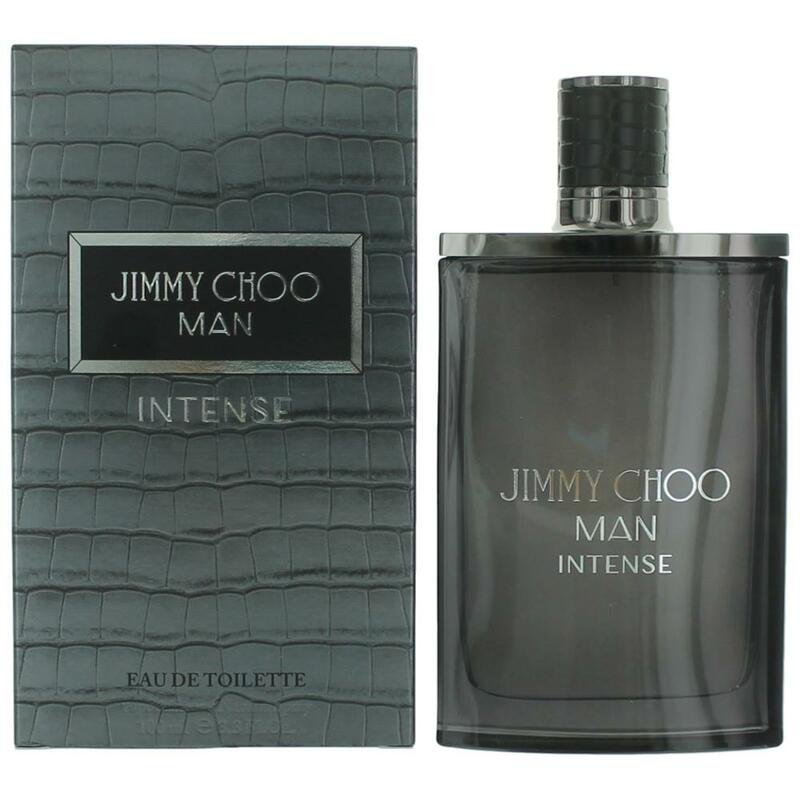 There are 4 reviews of Jimmy Choo Man Intense. I get no melon.I do get light powder on drydown.Pleasant but weak on me and rather generic-skin scent more or less. Some sillage but only a few inches and then to skin scent. As i said its pleasant but rather meh. Likely a safe office scent for khaki pants and button down shirt kind of guys or suit guys in an office. Thumbs down because i really expected more for the $$ and compared to the 1st jimmy choo. I hope they add more power and something exciting to the next fragrance to set it apart from being so generic. 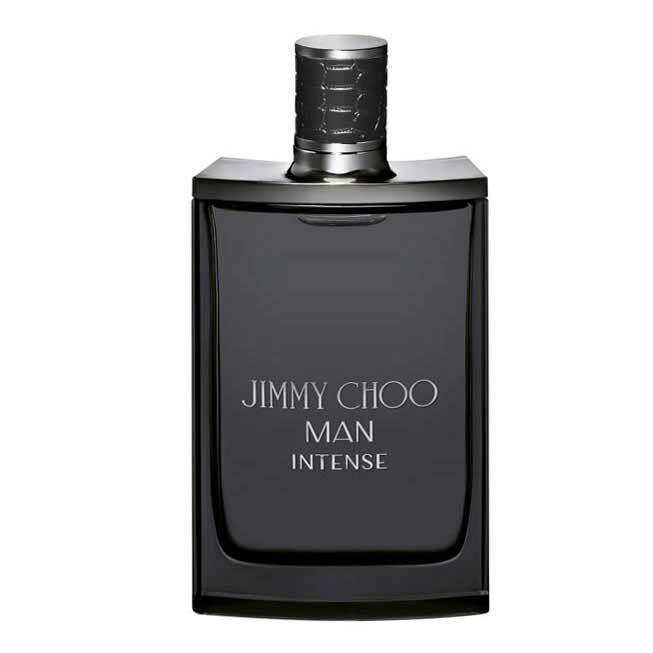 Jimmy Choo Man Intense has a powdery masculine melon opening. Projection during this time is very loud. Later in the drydown, it's mostly sweet tonka with some geranium to make it interesting. It's all very synthetic but should be very appealing to others in passing. Again, I get strong projection while it lasts in the first few hours. The longevity is average, maybe 5-6 hours. This has a lot of mixed reviews, but I love it. I love the mix of lavender, mandarin, and melon, can be a bit powerful at first but the dry down is amazing. The lavender is not overpowering, and the scent is quite complex and does not smell synthetic. It lasts a very long time on my skin at least 12 hours, it is advertised as EDT but is 78% alcohol so it is more towards EDP. It's a nice inexpensive addition to my fragrance collection. I was in Macy's shopping for presents and just happened to pass by the men's fragrances. I own over 160 fragrances and really don't need any, but this caught my eye. I tried and just had to buy! It is unique, hard to describe. It's fresh and a bit citrus-y. Good lasting power. Caught myself sniffing my hand many times. I am not eloquent of description or capable of identifying notes like other reviewers, but I know what I like. I own most of the classics; I know what's good. This is a great effort from a relatively new designer. JIMMY CHOO Man Intense Eau De Toilette Spray 3.3 oz New Sealed Box. 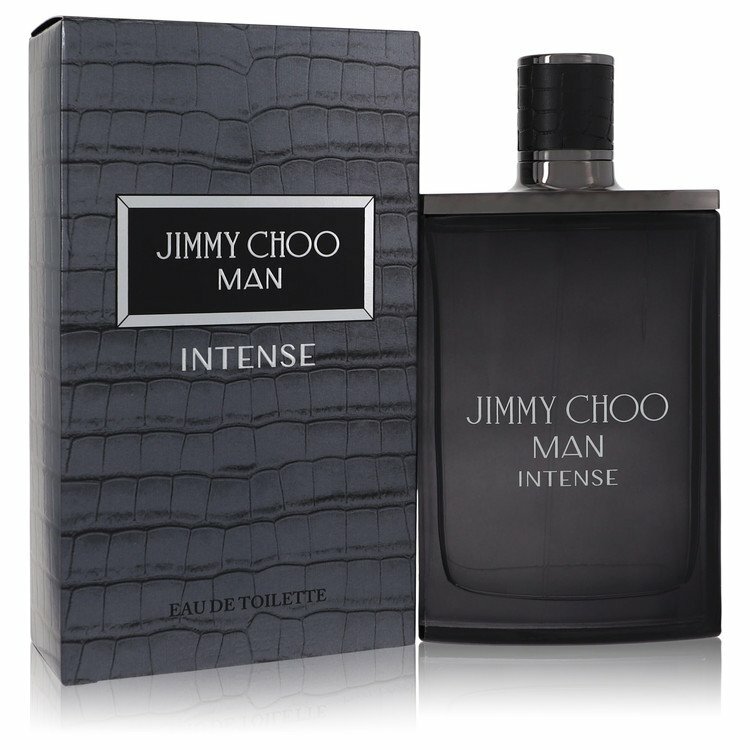 There are no member images of Jimmy Choo Man Intense yet. Why not be the first?